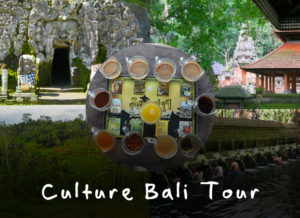 Agunk Torres and his team are the embodiment of Ubud. 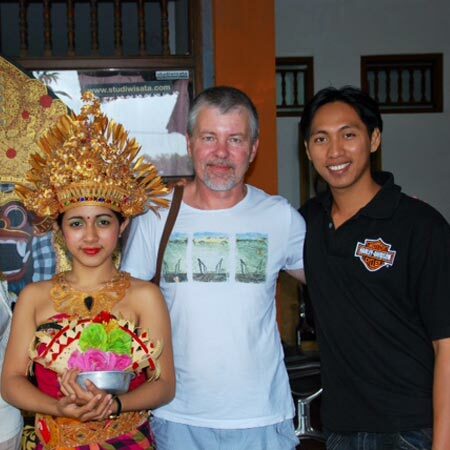 The modern faces of Balinese tradition meeting the future. 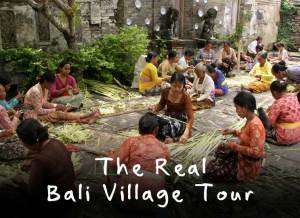 Connected to the daily needs and rituals of their community, Agunk and his team’s warm nature will have you relaxed and smiling as you learn about Balinese life through the places you visit. 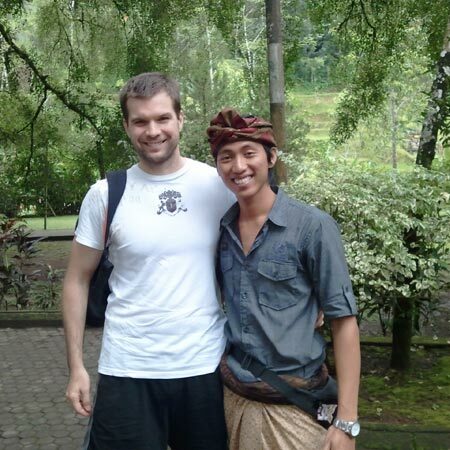 Agunk is an experienced English-speaking guide who is highly knowledgeable about all aspects of his home country. 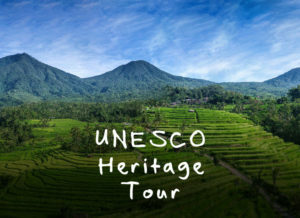 After Qualifying in Mapindo Hospitality, Agunk founded Ubud Area Tours in 2010 and has been delighting guests with his tours ever since. 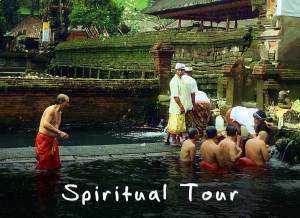 He also holds a degree in Balinese Hindu Religion and Culture. 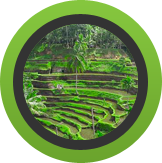 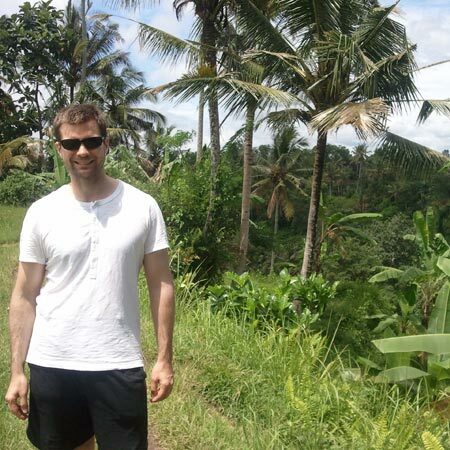 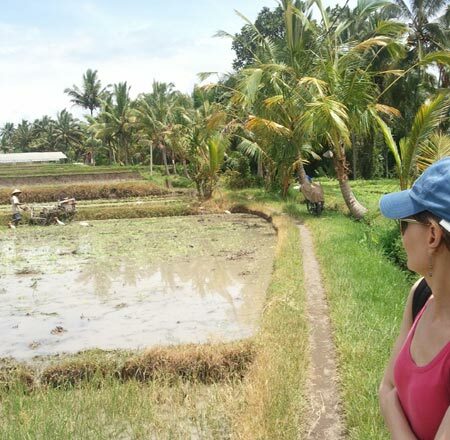 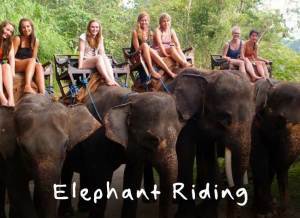 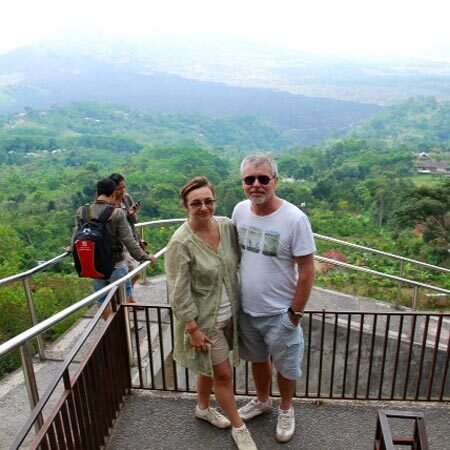 Although based in Ubud, the team can arrange pick up and vary tours for visitors staying in other parts of Bali. 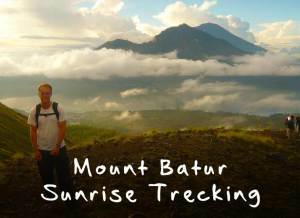 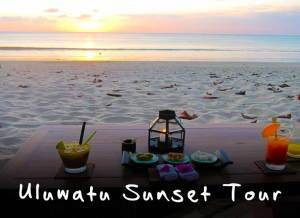 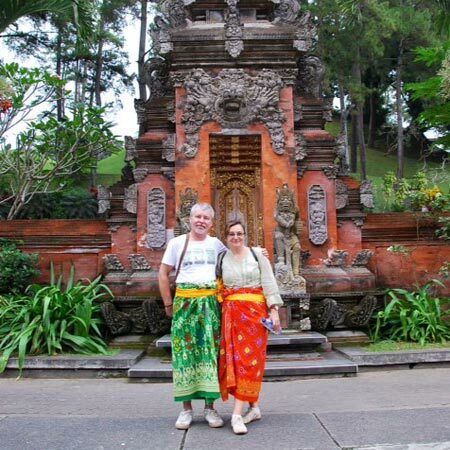 Leave it to Agunk and his friendly team to take you to some breathtaking places and discover the Balinese in you. 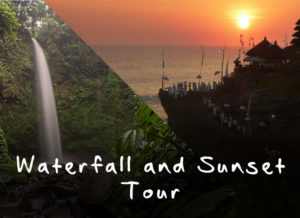 All private day tours are personalised for your needs and include modern air-conditioned transportation from and to your hotel. 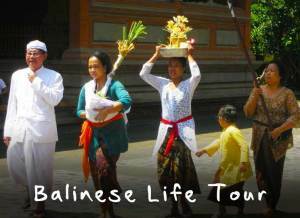 Immerse yourself in the beauty of our unique Balinese culture with tours focusing on everyday customs of Balinese life. 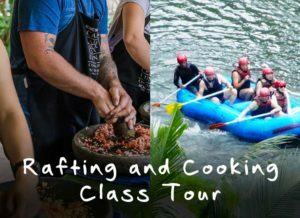 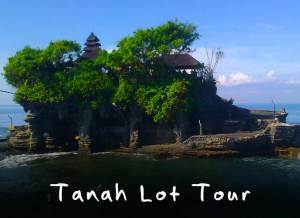 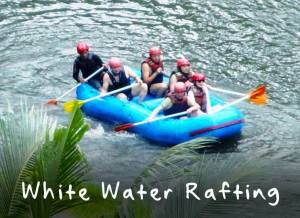 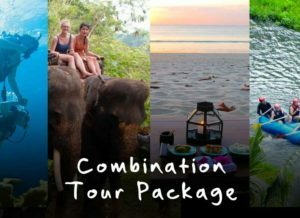 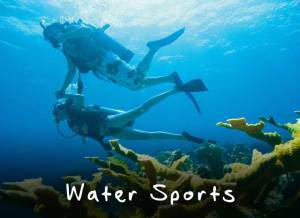 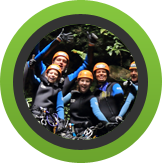 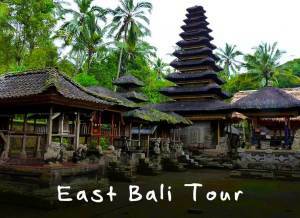 Challenge yourself to a fun and exciting tour involving a choice of unique and daring experiences around Bali. 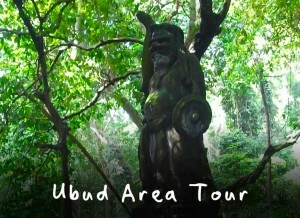 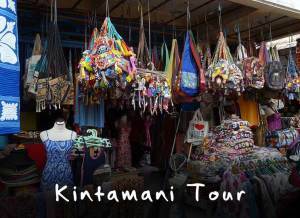 ©2010-2019 Ubud Area Tours, All Rights Reserved.